The regular calibration of the measuring and test equipment is one of the essential prerequisites for quality management. 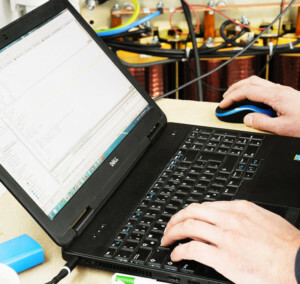 Together with our partner network, we offer calibration services for measuring instruments and systems, both for Solfas devices and for other manufacturers. Calibration can be done at our laboratory or on-site if this is necessary or time-sensitive. Our calibration is traceable to National and International Standards and we provide a calibration certificate for each device.